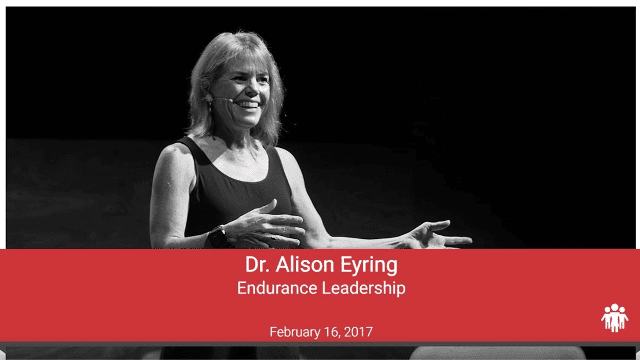 Dr. Alison Eyring is a global thought leader on building organizational capacity for growth. 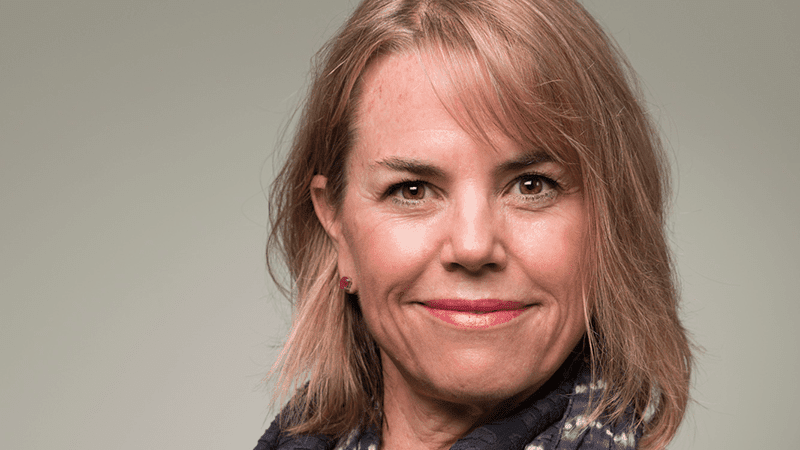 Founder and Chief Executive of Organisation Solutions, as well as an endurance athlete and trained organizational psychologist, Alison has twenty-five years of experience in large-scale organization design and change and executive development. Alison works closely with global and regional executives from Fortune/FTSE 500 and some of the world’s most innovative high-growth companies on leadership and growth. She is also Adjunct Associate Professor at the National University of Singapore Business School. Watch Alison’s Talks @ Google to learn more about her work helping organizations and individuals practice intelligent restraint.